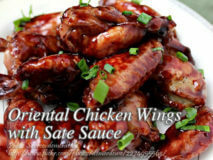 Oriental chicken wings with sate sauce is an oriental dish but I think Pinoys will love this recipe. 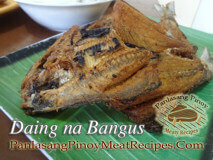 Many Pinoys like Asian cuisine that is..
Daing na bangus is actually marinated milkfish in vinegar, garlic and peppercorns. 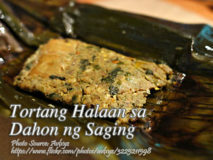 It is not the usual daing or sun dried salted fish which we.. 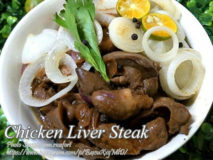 This chicken liver steak or chicken liver bistek is a variation of the famous beef bistek. 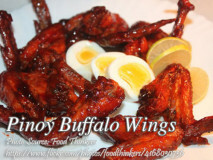 Although there are other versions of bistek like the..